Start your day with a cup of coffee and a romantic short story. This quick read offers a full story and a happily ever after ending. Approximately 15 minutes of read time. Yes, sign me up for Irene Onorato's newsletter! 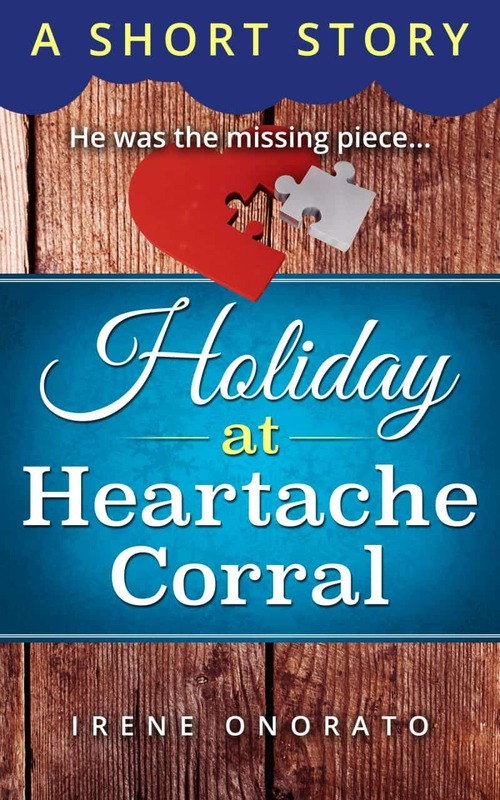 I'll get Holiday at Heartache Corral as a perk of my subscription, and I'm free to unsubscribe at any time.